Local Catholic leader Bishop Edward Burns will have the opportunity to have a worldwide impact. Burns was elected to serve on the Board of Directors for Catholic Relief Services, the official overseas relief and development agency of the U.S. Conference of Catholic Bishops and a member of Caritas International and the National Catholic Development Conference. “I was humbled by the request to have my name considered,” Burns said, adding that he is “honored” to serve on the organization’s board. A couple months ago, Burns said, he was contacted by Chairman of the Board Archbishop Paul Coakley. Coakley is tasked with developing a slate of potential directors and submitting the slate to the U.S. Conference of Catholic Bishops in November. Burns will be expected to travel to see some of the locations CRS serves. He might go to Haiti, the Philippines, Africa or the Middle East. “I’ve talked to some bishops who have served as board members of CRS and they say it’s truly an eye-opening experience,” Burns said. Burns said helping people in need is a responsibility, and that sentiment is shared by others involved with CRS. Deacon Charles Rohrbacher is a diocesan director for CRS, increasing awareness for the organization and its work, as well as raising funds. He leads Juneau’s Catholics in making a commitment “to pray, learn, fast and donate to the works of CRS,” especially during Lent when members gather to have simple meals and learn about the places CRS serves. Juneau is a great supporter of CRS, Rohrbacher said. The organization’s work is varied, from supporting fair trade to education, emergency relief to public health efforts. 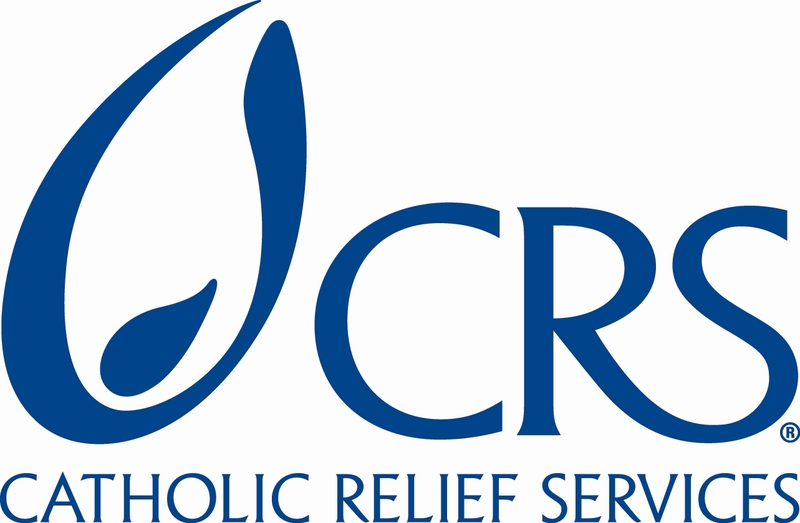 “CRS has been providing relief in the Philippines since Typhoon Haiyan hit a year ago through a five-year program focusing on shelter, clean water/sanitation, and creating jobs,” CRS’ Paul Eagle said. The organization has also been doing awareness outreach on Ebola in West Africa and training of health workers. It resettled Haitians displaced by the earthquake five years ago and salvaged a hospital. CRS engages in peacebuilding in places like the Central African Republic, Jerusalem, Gaza and the West Bank, and in Central America is advocating for support for unaccompanied children fleeing their home countries. “In one of our largest current relief efforts, CRS is aiding more than 140,000 Syrian refugees across the region with urgent medical assistance, food, shelter, living supplies, hygiene, counseling and education for children,” Eagle said. CRS serves people around the world, regardless of their religious beliefs. “We reach out to help people not because they’re Catholics or Christians but because we are,” Rohrbacher said. Rohrbacher said his involvement puts things in perspective. In his family, if he finds himself complaining about something trivial, he is reminded that in other parts of the world problems might be a lack of clean water or access to education. “CRS helps me, personally, to keep a much greater sense of perspective, to be most grateful for what I’ve been given and also to try to think and act more generously toward people,” Rohrbacher said. Burns anticipates he will learn a great deal from serving on the board and seeing CRS’ works first-hand. For more information about the service organization, visit CRS.org.